Deciding on a career in automotive service as a certified technician has never been more attractive. More vehicles are sold every year in the United States, certified technicians are low in supply, and the demand for skilled technicians is growing exponentially. Anyone considering this scenario can see how deciding to be a career automotive technician is a wise decision. The forecast for the labor market alone signals significant opportunities are already available with more opportunities for skilled technicians in the future as qualified service advisors. In fact, most service department managers started their career as a certified technician performing maintenance and repair services. Factory-trained certified Technicians can now access stable employment, attractive compensation, and plenty of room for career growth into management for those interested in leading others. The labor market for automotive service technicians is forecasted to grow 6 percent annually through 2026. Newer vehicles are continuously designed with more advanced technologies, which yields significant implications for those positioned to service the vehicles of tomorrow with their high degree of innovation. 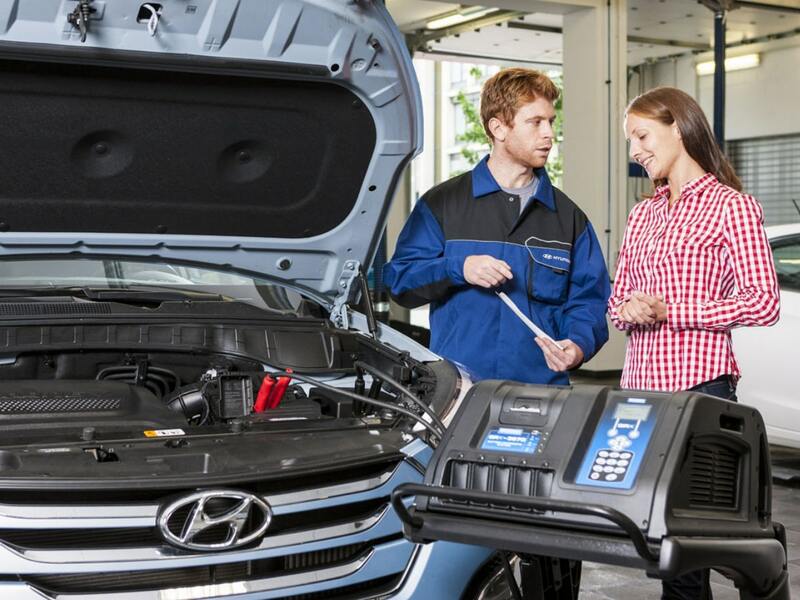 As maintenance and repair service for tomorrow's vehicles increasingly demands a higher aptitude among technicians, Lynnes Hyundai is also invested in training our technicians to the highest standards imaginable. By partnering with Lynnes Hyundai for your career, you can immediately access an organization that is vested in your career development as a Factory-Trained Hyundai Technician. Get rid of student loan debt - many of our technicians became disenfranchised with the less-than-ideal college career path because of runaway debt and decided that there is another way to earn a living. Access Hyundai network - Experience with Hyundai provides you with future access to Hyundai's huge network. Job satisfaction - Lynnes Hyundai has a high-performance yet relaxed organizational culture. We can help you develop as a technician but also as an attractive promotional opportunity.